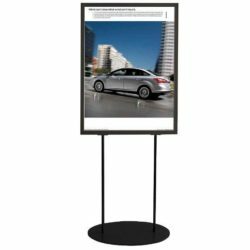 These free standing, double sided 24 x 36 poster size sign holders have many valuable properties. They are affordable, they are effective and they are easy-to-use. 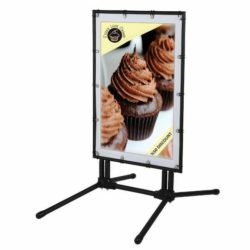 To sum it all, they are the sign holders which are the essential for indoor advertising to stand out among all others in crowded areas. 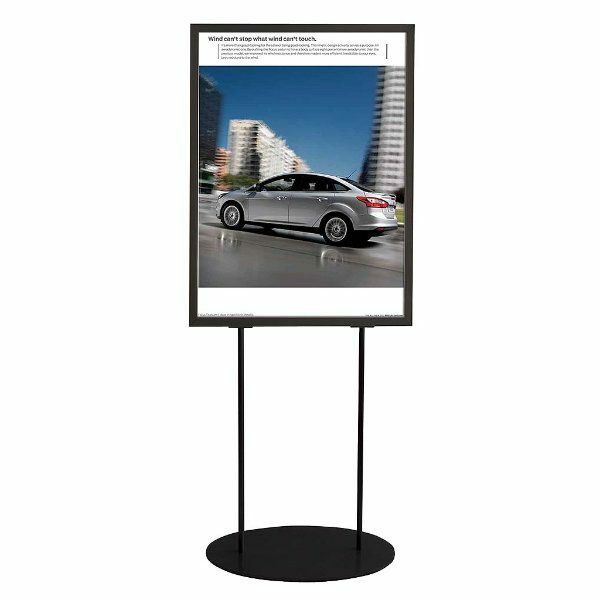 The neutral and basic black coloring makes it possible to use this more than 60″ tall poster stand in any business environment. 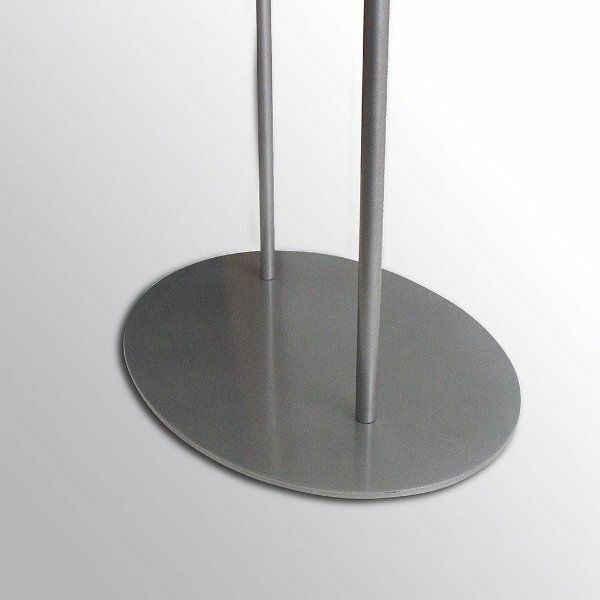 Still, if you don’t want the sign holder in black, it is available in a silver finish as well. 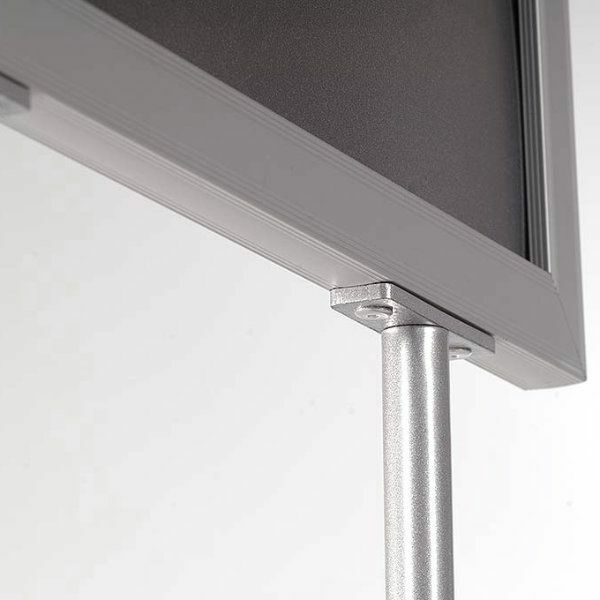 Thanks to the heavy oval base, the poster stand is very sturdy and balanced. 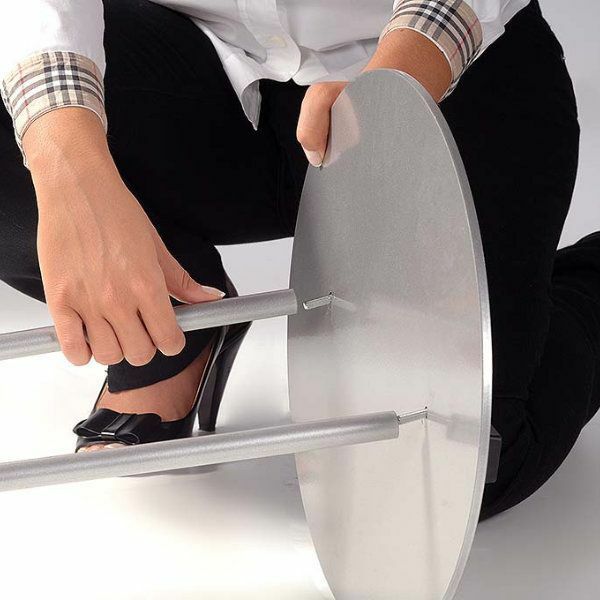 It is not easy for the poster stand to collapse. Still you can easily transport it to any other location. 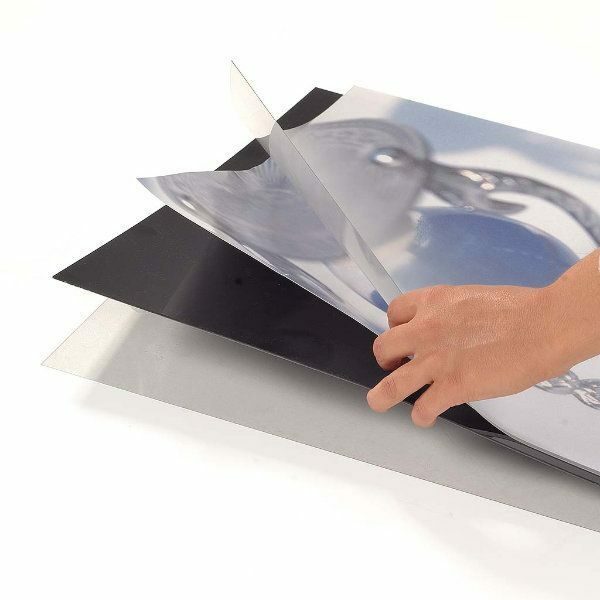 Inserting the 24×36 graphics to receive double sided exposure is very easy. 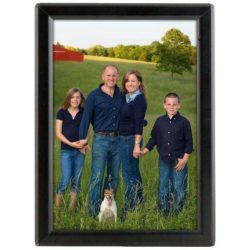 You just slide the graphics in between the 2 protective lenses of the sign display, which protect your prints to get damaged by water, unwanted fingerprints or dust. 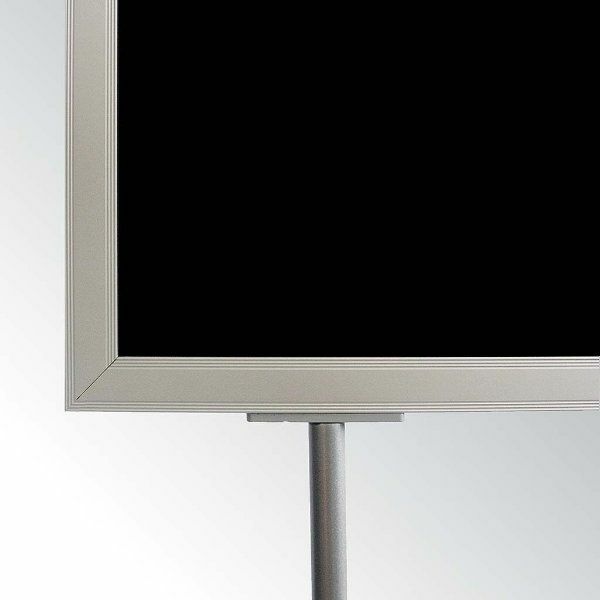 Plus, Black PVC panel in the middle helps your visuals holding tight yet it also prevents light transmission. 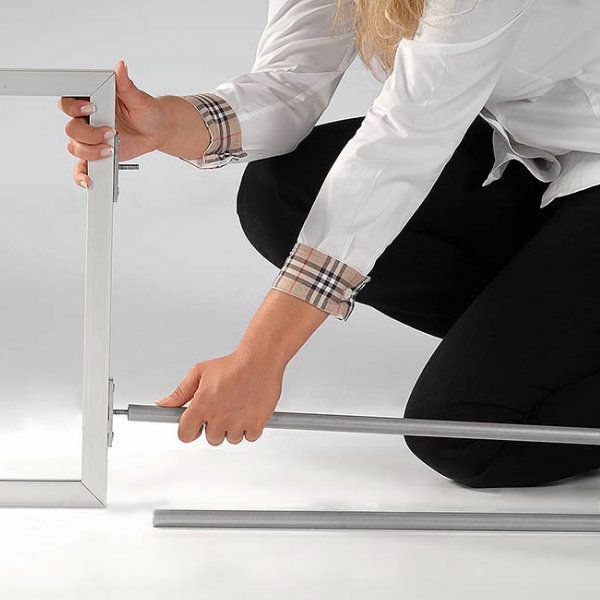 Display holders which measure 60″ high, helps you grab the attention of passerby whether in a theater or in a hotel lobby. 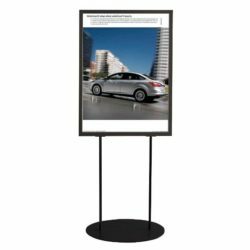 To touch your brand with a magic wand and increase your brand visibility, this affordable yet effective poster stand is an optimal solution. It will not only communicate your brand efficiently but also empower it. 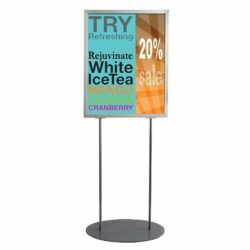 These poster holders are ideal sign frames for any retail setting because of their affordable price and stable structure. 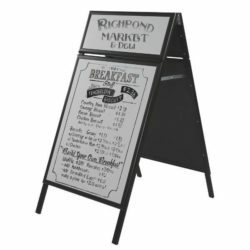 However if this size and color is not the one you are looking for please check our website for more Sign Holders options. 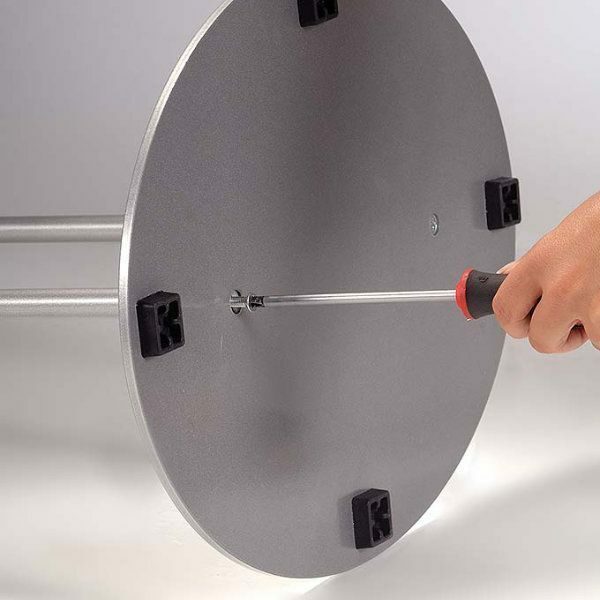 Stable product,easy to put assemble.Using this for car shows,it is lightweight to move around as needed.